Choose from a library of premade ads to customize with your messaging, logos and images. 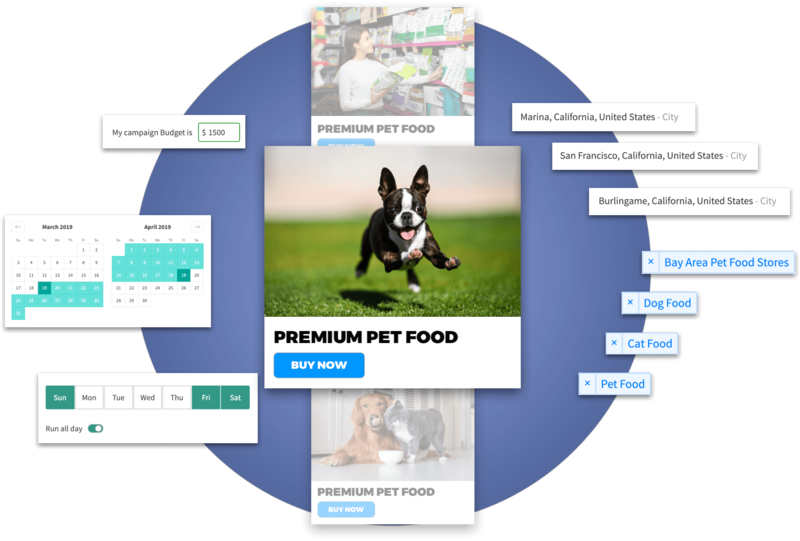 Convertly's Ad Builder makes it easier than ever to create a variety of beautiful display ads without the need for fancy software or expensive agencies. Set your campaign budget, timeline and audience right from within Convertly. You have full control over your campaign - target the right type of customer at the right time with powerful tools designed to maximize your advertising dollars. View your campaign on a high level, or dive into the details to understand what drives engagement. 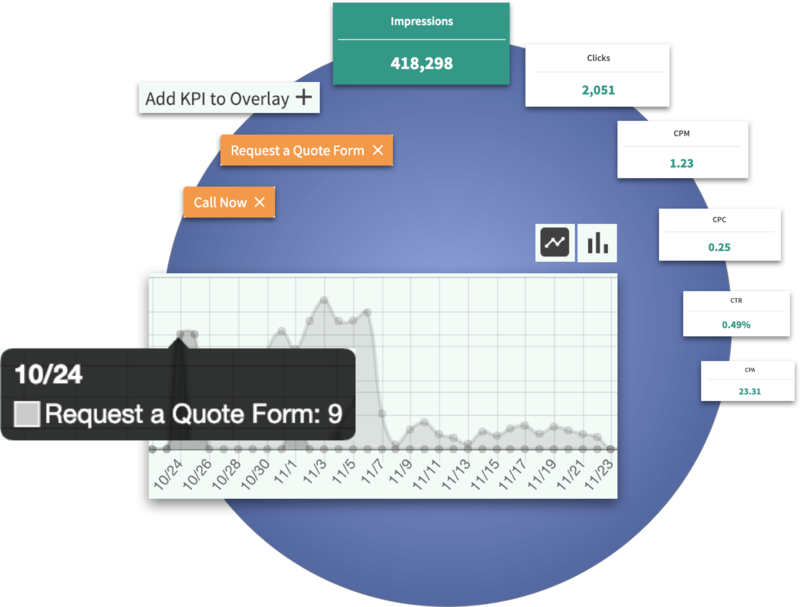 Make better business decisions with actionable data from your campaigns. Know whats working and what needs improvement. Smart campaigns that bring in new traffic, and brings them back again. 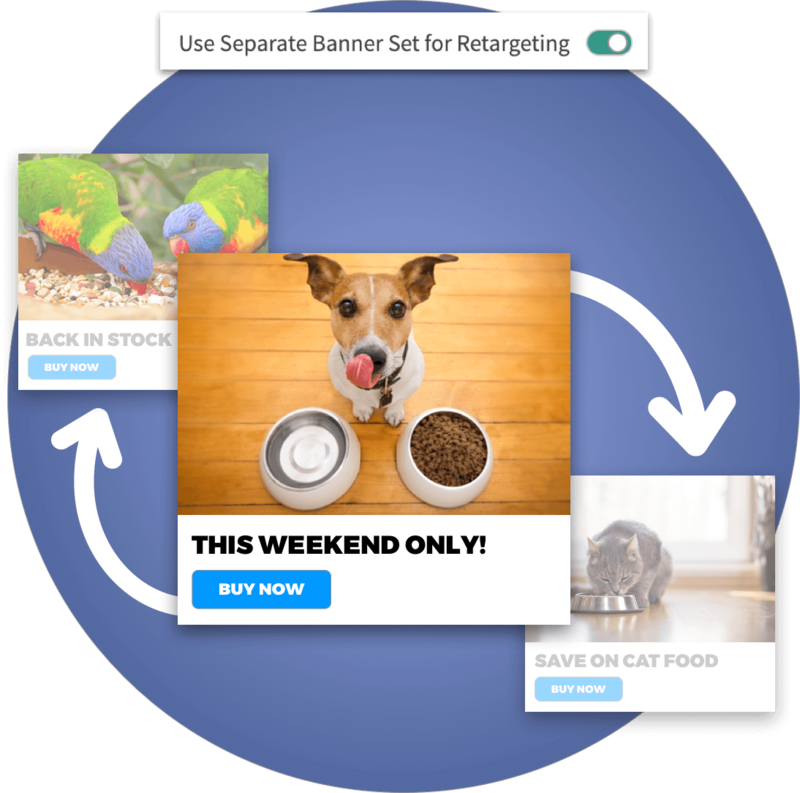 Easily use a separate banner set for retargeting site visitors if they leave your site without making a purchase. 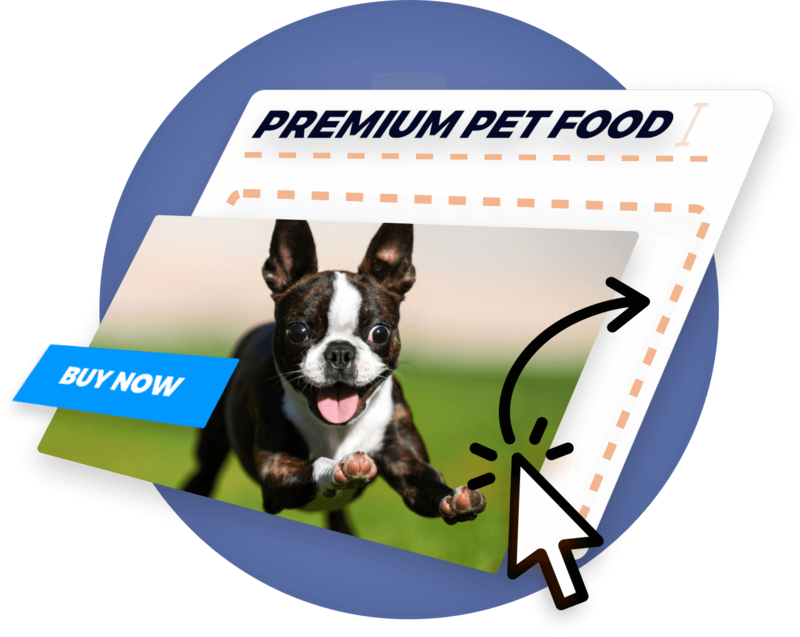 Use the exact same design assets for your banner ads that you use on your site to make it easy to keep your messaging consistent. You can set up a quick promotion for a short-term sale, or prepare for the long haul with a more thorough campaign. Upload your custom images as SVG, PNG or JPG.